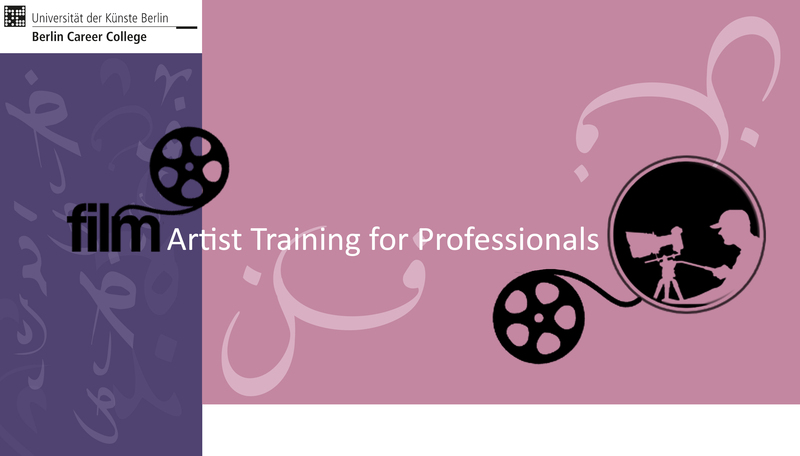 Artist Training FILM is an offer for artists in exile from the sector. The module FILM II will start with a workshop on story development. Subsequently you will work on your skills to present and pitch your project. A range of experts from the fields of story development, directing, producing, and pitching will help you to improve your skills. Alongside the workshop, you will get a chance to create new networks and a niche for yourself in the creative industry. The course is addressed to professional artists only. Registration with CV, Portfolio, a logline (300 characters max.) and a short synopsis or project description of your film idea (3,000 characters max.) is required. The program is free of charge.